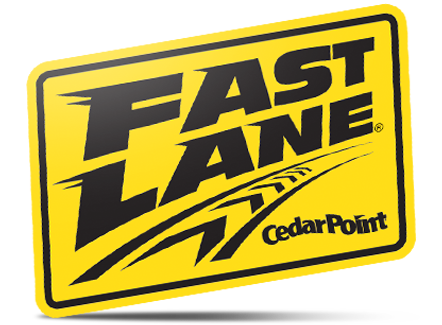 Take a Cedar Point winter walking tour while helping a worthwhile charity at the same time! 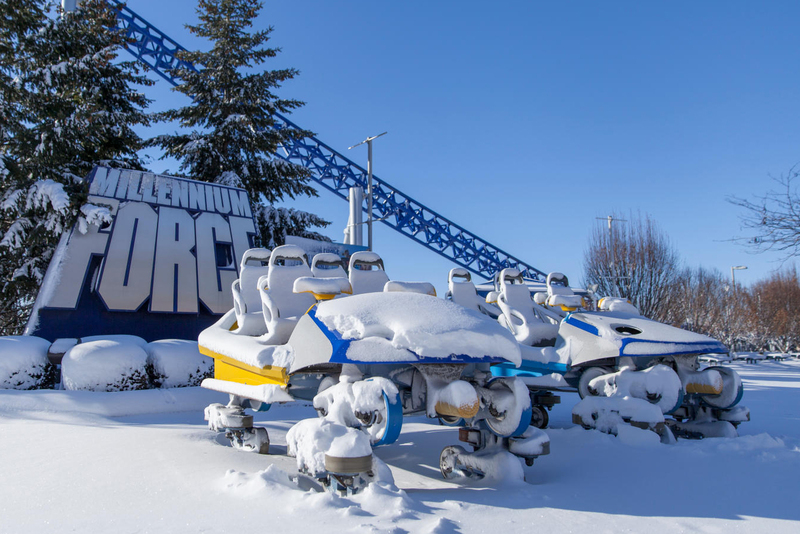 Have you ever wondered what happens at Cedar Point during the winter season? Winter Chill Out is a multi-hour tour through several behind-the-scenes areas around the Cedar Point Peninsula. 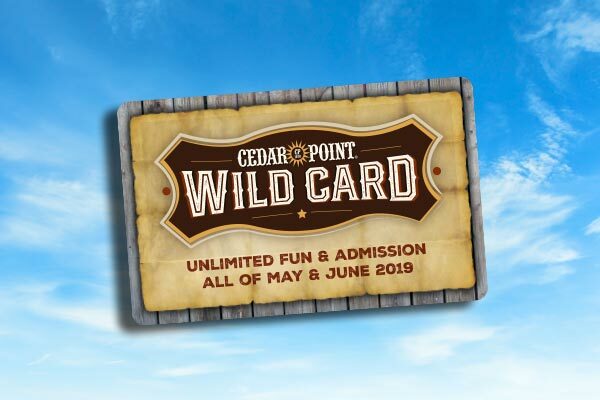 Highlights of the tour will include an exclusive look at Forbidden Frontier on Adventure Island, debuting in 2019; facilities normally not accessible to guests; Q&A sessions with the Cedar Point management team; a hot lunch and much, much more. All proceeds of Winter Chill Out will benefit A Kid Again, an organization that helps to restore a sense of normal for families having to care for a child with a life-threatening illness. Due to the charitable aspect of this event, no refunds will be given. Tickets are limited and required to participate in this event. Tickets must be presented at check-in. The parking/toll fee will not be charged. Additional information on parking and entry will be displayed on your ticket. Groups will be placed into four start times: 8:00 a.m., 9:30 a.m., 11:00 a.m. and 12:30 p.m. Please arrive AT your check-in time. You will choose your start time at ticket purchase. Winter attire is strongly suggested, as conditions at the park may change. This includes warm hats, gloves, coats, boots (snow and mud are possible). This is a walking tour lasting approximately six hours. Restroom availability will be limited in the park. Please plan accordingly. Photography (video or still) and social media posting is allowed on the tour, unless otherwise noted. There are a limited number of rooms available at this rate and reservations must be made by Thursday, February 14. Prices do not include applicable taxes and fees. 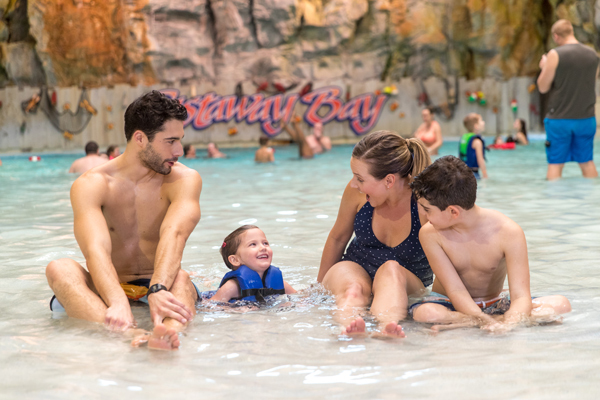 Click HERE to book or select GROUP/BLOCK from the Special Codes dropdown and enter “WINTER” at castawaybay.com. Tickets available starting Wednesday, November 28, 2018 at Noon.